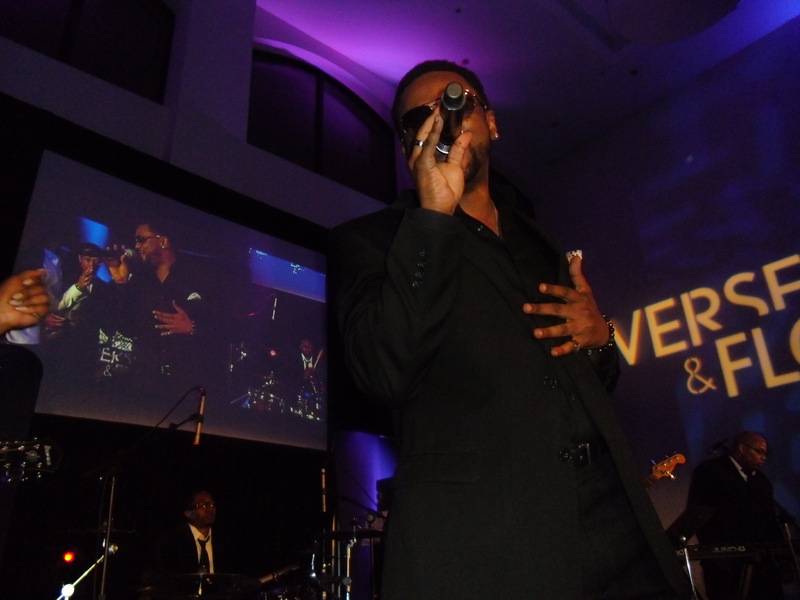 While the weather outside has been chilly, things are heating up in Chicago! 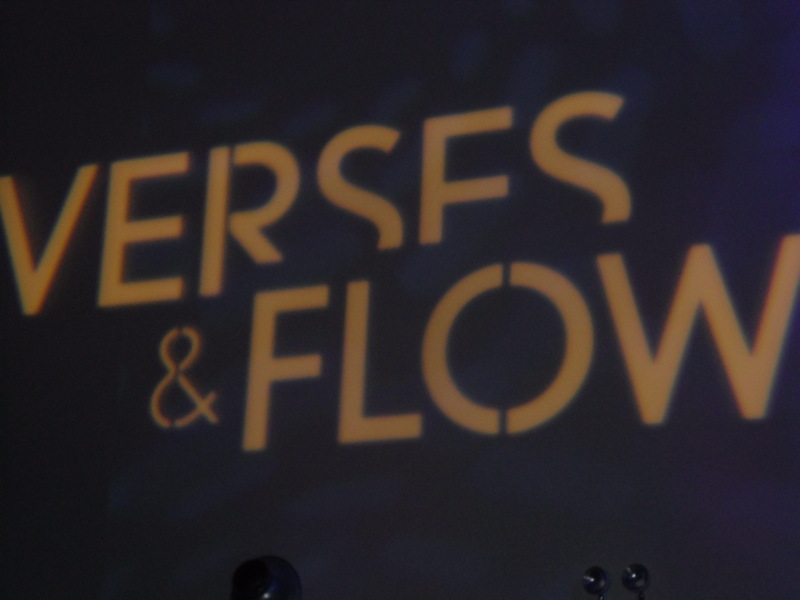 On Thursday, January 24, Lexus Presented: Verses & Flow Live Chicago at the Chicago Illuminating Company. 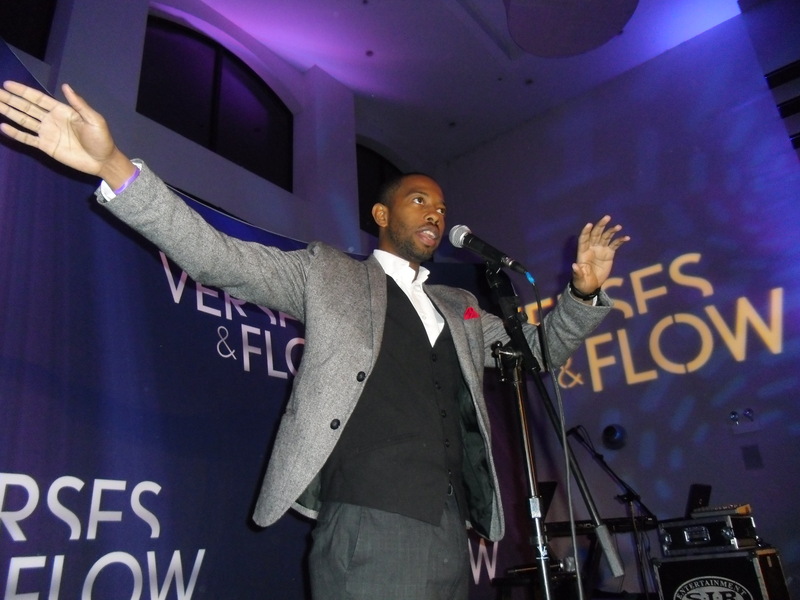 Hosted by actor and poet, Omari Hardwick as well as music by DJ Vince Adams, this event was yet the hottest of the season! 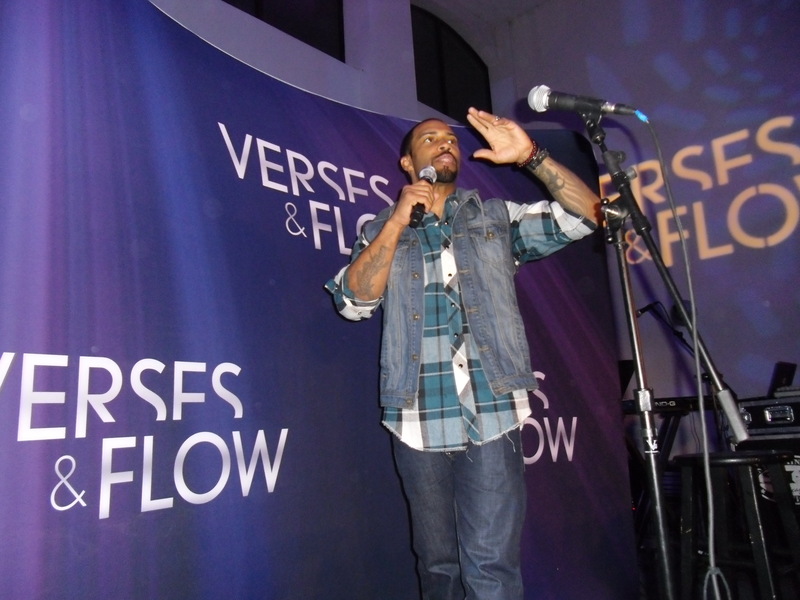 Bringing some of the heat to the Windy City were California natives, Sonya Renee and Rudy Francisco, flowing with their spoken word. 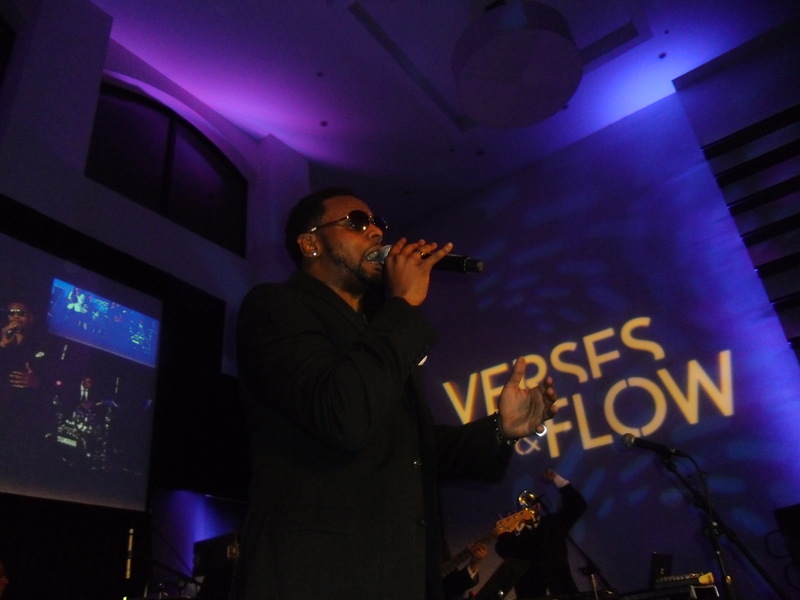 Of course Verses & Flow would not be complete without verses flowing smoothly with R&B artist Carl Thomas gracing the audience with his soulful voice. 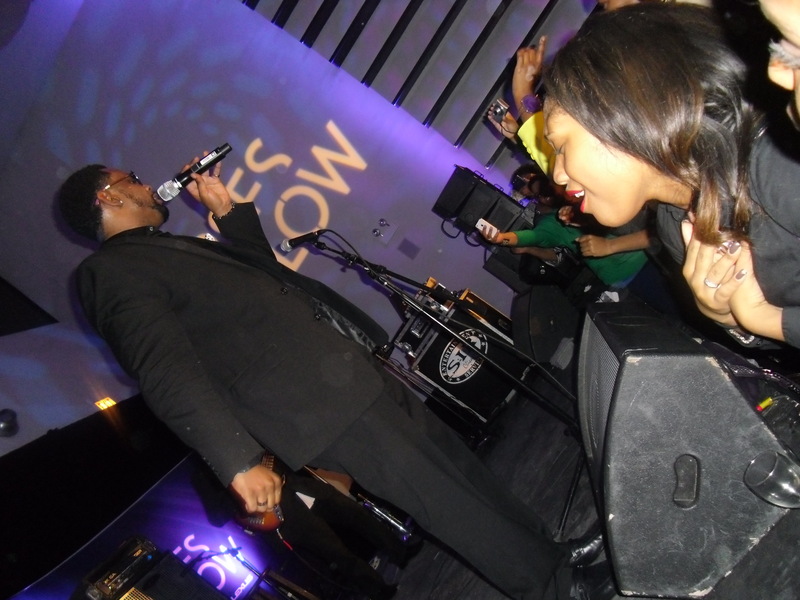 Singing his number one hit song “I Wish” as well as a host of others swayed the crowd with his performance. 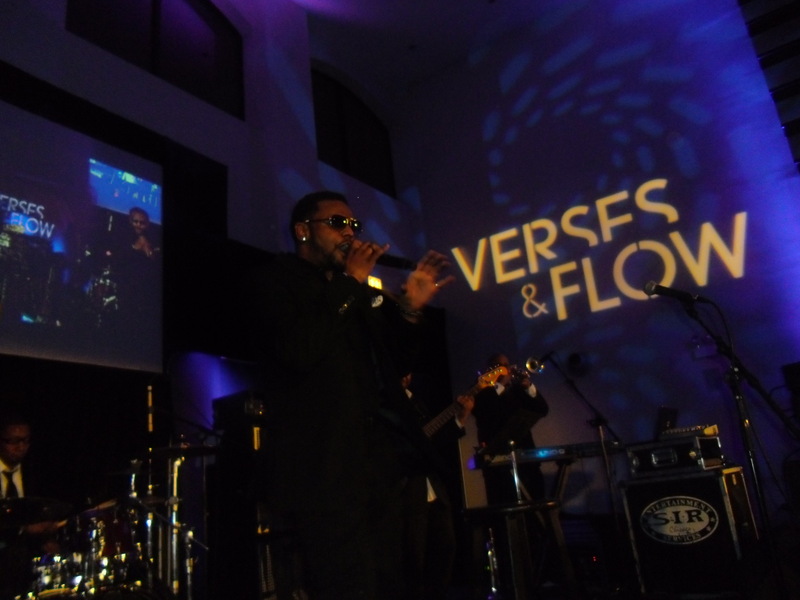 It was an evening of smoothness and made the low temperatures in Chicago turn up the heat! 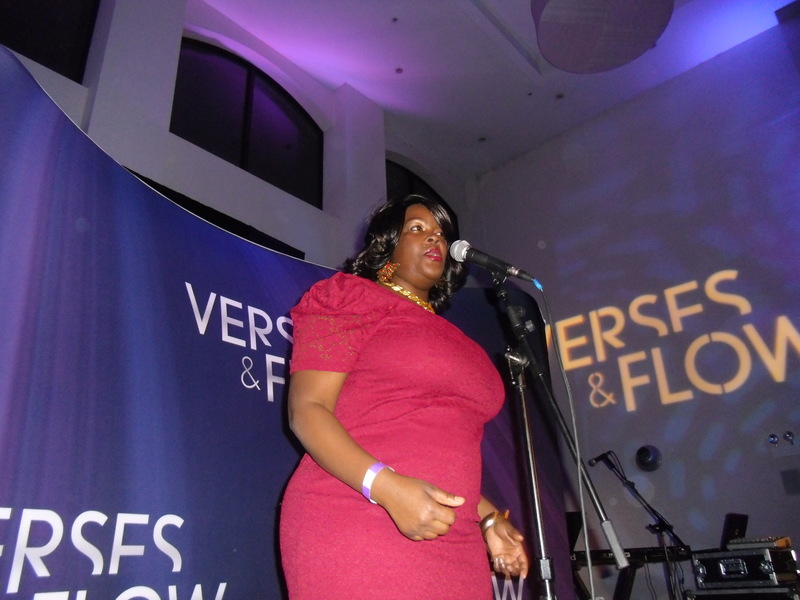 Posted on January 26, 2013, in Chicago, Entertainment, Music and tagged adventures of all that jazz, Carl Thomas, Chicago, Chicago Illuminating Company, DJ Vince Adams, entertainment, Music, Omari Hardwick, Rudy Francisco, Sonya Rene, Verses & Flow Live Chicago. Bookmark the permalink. 2 Comments. Jason, Thanks for joining me on this adventure! 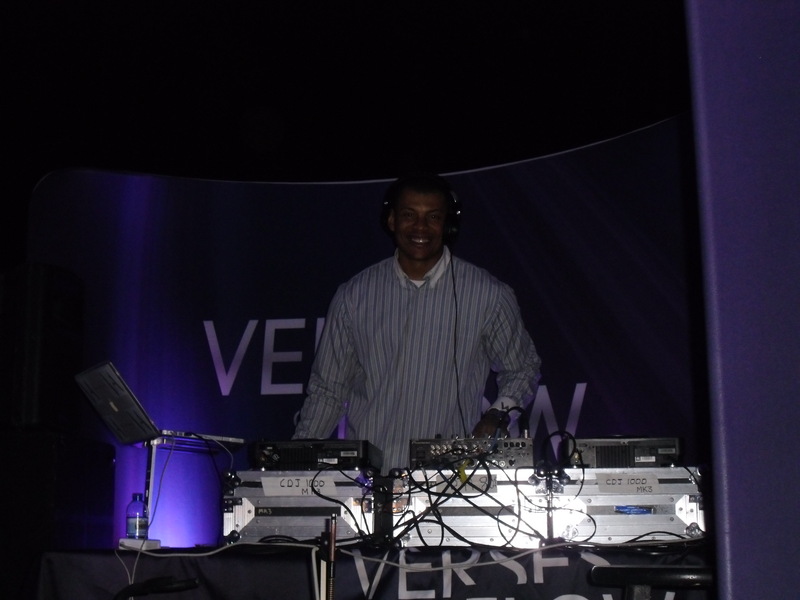 Yes, it was sooooo much fun! I’m still singing “Summer Rain” and its winter! lol Stay tuned for more adventures! !